Under the bill, the Ground Water Commission, which manages the eight designated basins along the Eastern Plains and the Front Range, could revise a basin’s boundaries to remove previously-included areas only if the area does not include wells for which final permits have been issued. The bill includes an exception for current legal cases winding through the courts, a nod to the 2006 Gallegos v. Colorado Ground Water Commission case where the Colorado Supreme Court ruled that a surface water rights holder who has senior water rights can challenge the permit of a ground water well in a designated basin if the senior water rights holder can prove their surface water rights are being affected. 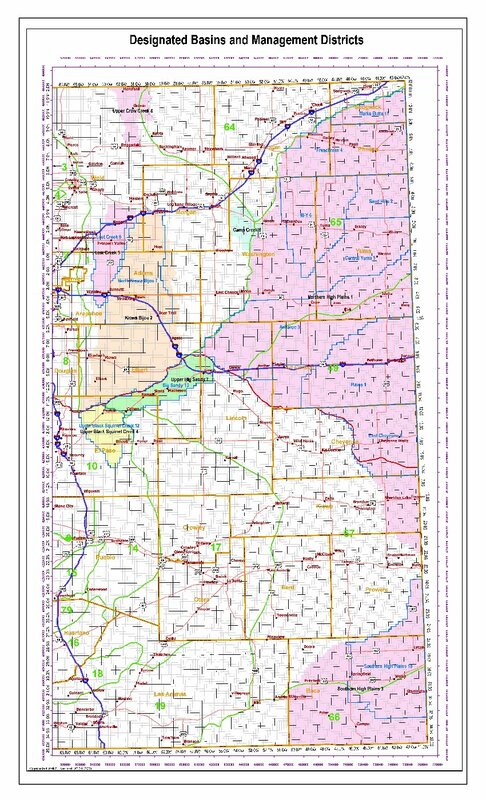 That case, affecting water rights in the Upper Spring Creek Basin in northern Larimer County near the Colorado-Wyoming border, has not reached final resolution. More 2010 Colorado legislation coverage here.